Linda C. (Parker) Trefry, 72, of Spencer, passed away unexpectedly on Monday, January 28, 2019, in St. Vincent Clay Hospital, in Brazil, Indiana. Linda was born in Indianapolis on January 10, 1947 to Florence (Webb) Summers. 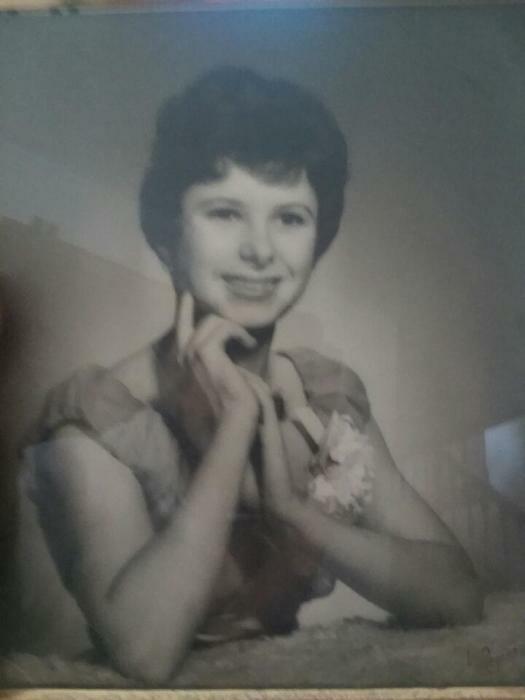 She graduated Manuel High School in Indianapolis in 1965. Linda married the love of her life, Thomas Trefry on August 16, 1965. She worked as a Financial Analyst for Simon and Associates in Indianapolis, was Deputy Clerk for Owen County and worked in the Clerks office for the Town of Spencer. Linda was a loving wife, mother, grandmother and friend. Linda is survived by her husband, son, Robert K. Trefry of Indianapolis, three grandchildren, five great-grandchildren, siblings, Paula and husband Jack Whiteside, Kathy and husband Dave Adams, Mike and wife Julie Summers, Helen and husband Joe Scott, Mary and husband Steve McQuire, and several nieces and nephews. Linda was preceded in death by her parents and one son, Wayne D. Trefry and a sister, Marcia Gertchen. A receiving of friends will be 2:00 PM until 5:00 PM, Sunday, February 3, 2019 at the West & Parrish & Pedigo Funeral Home, 105 North Montgomery Street, Spencer.